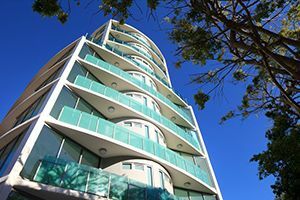 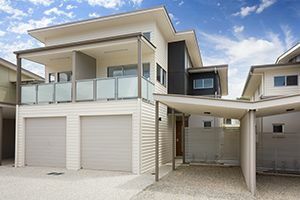 Ray White Project Marketing (Queensland) has been responsible for some of Queensland’s most successful residential developments. Ray White Project Marketing (Queensland) has built an enviable reputation from past successes in marketing and sales. 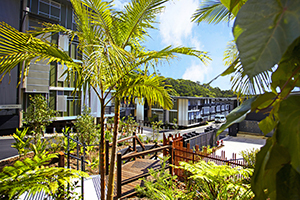 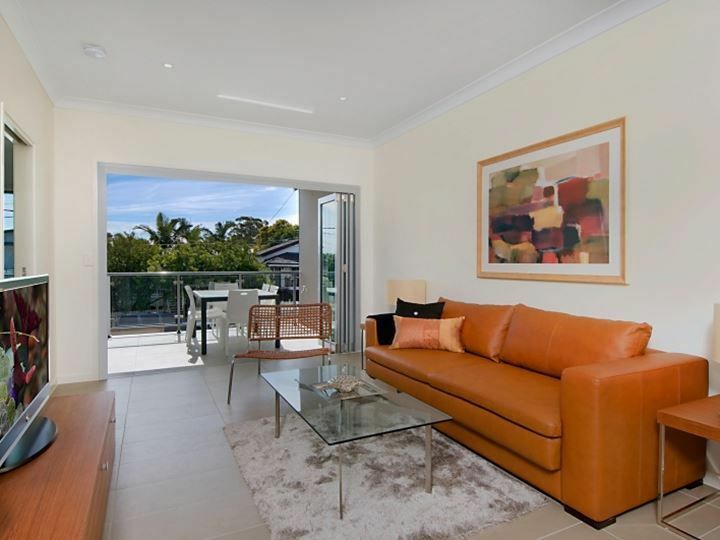 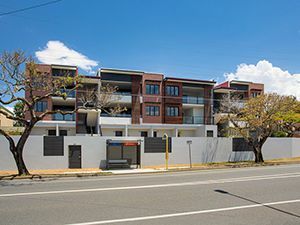 Ray White Project Marketing (Queensland) markets a range of brand new apartments, townhouses, land and housing projects, from impressive residential community centres and master planned estates, through to boutique apartment buildings and subdivisions. 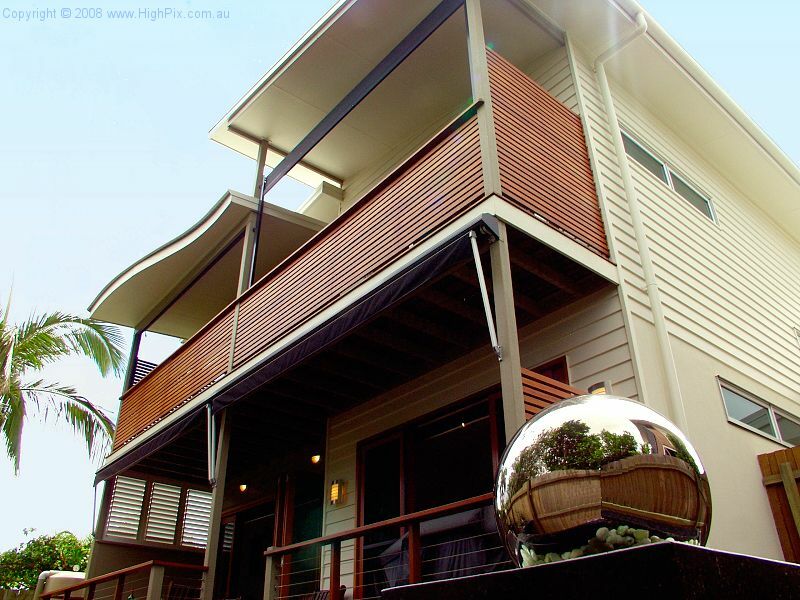 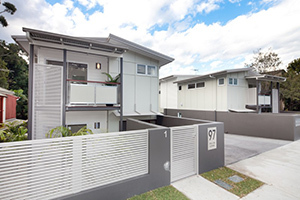 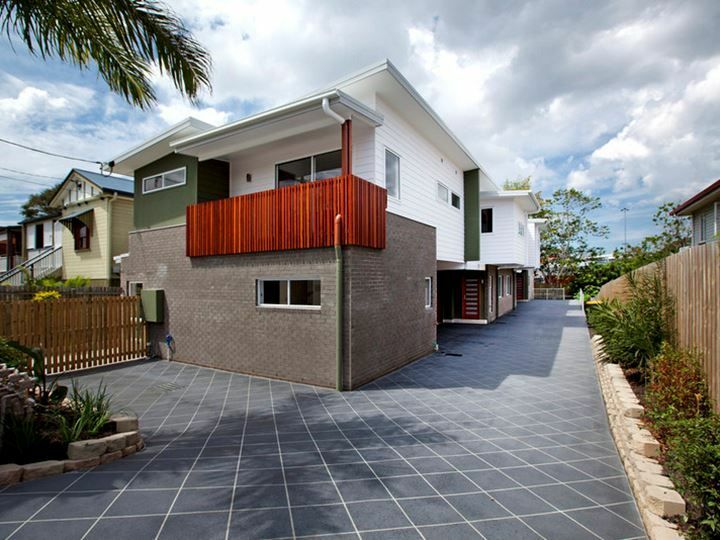 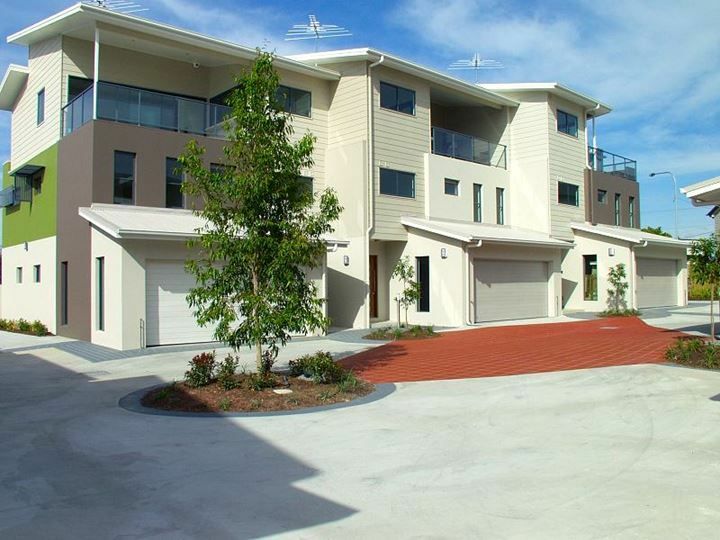 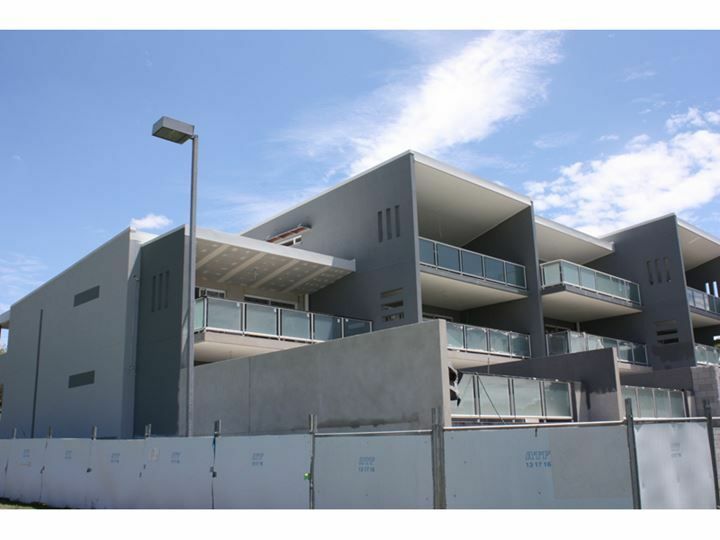 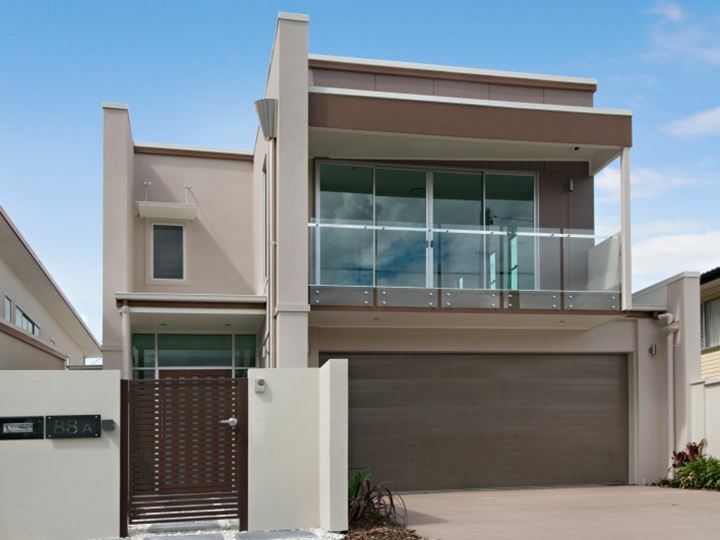 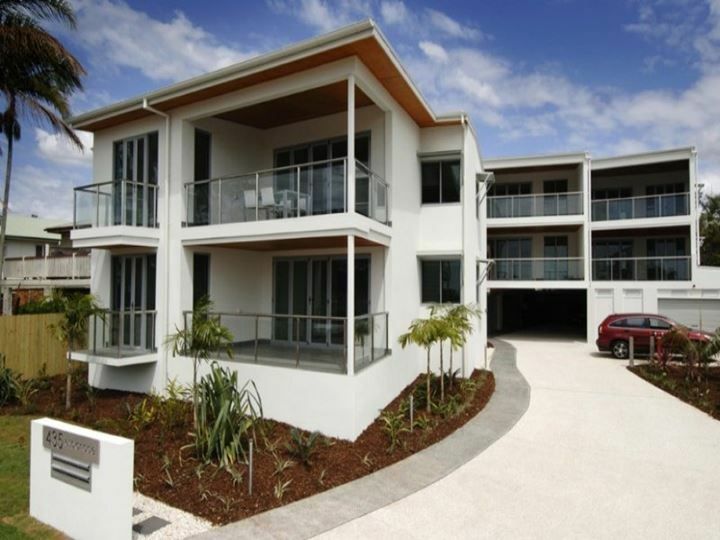 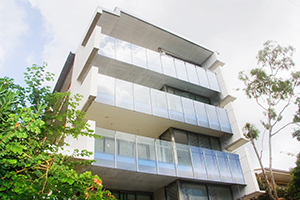 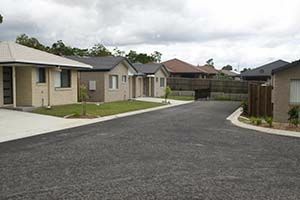 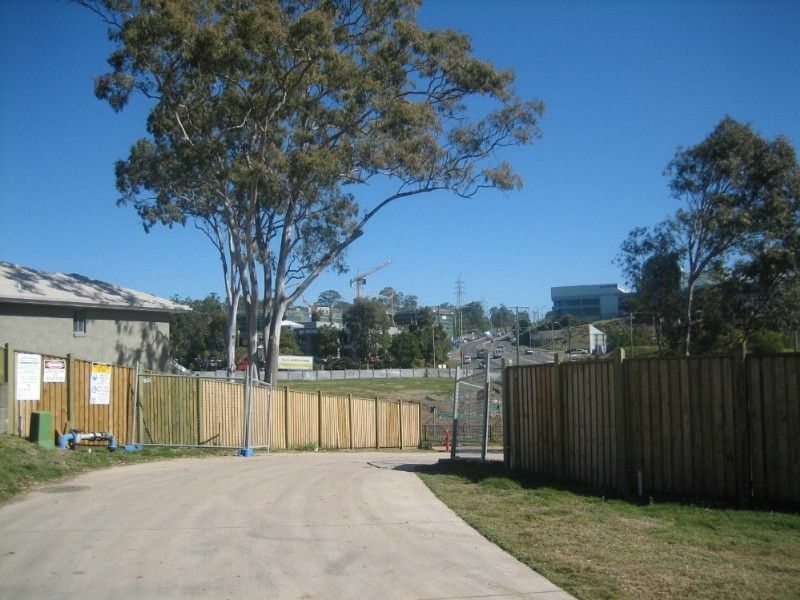 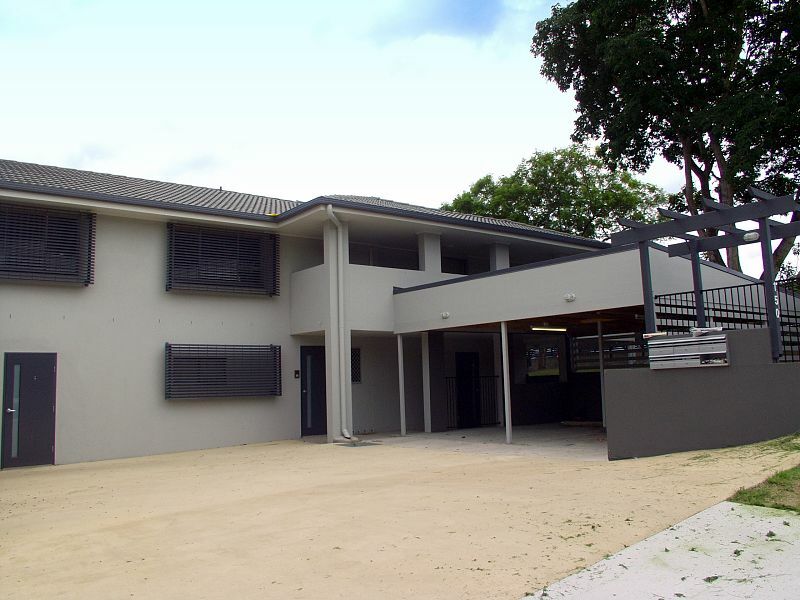 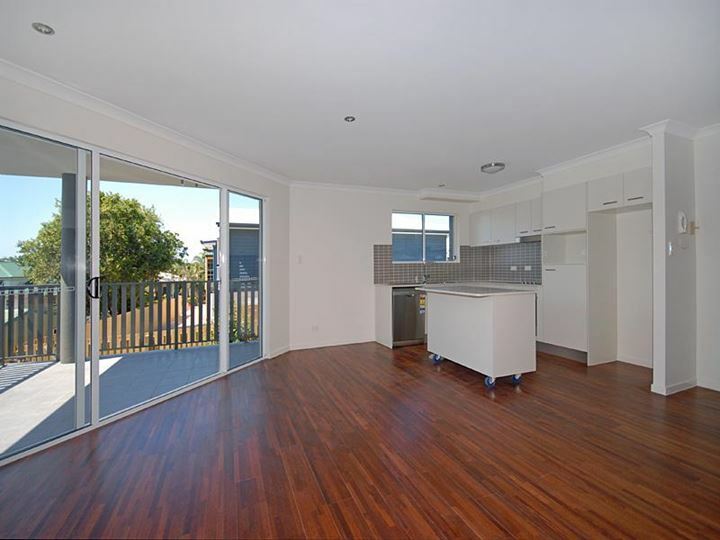 We offer inner city, suburban and coastal projects across Queensland. 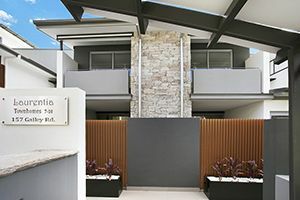 Townhouses come complete with a huge well appointed kitchen, polished tiled floors to living areas, modern bathrooms and sizable laundry facilities. 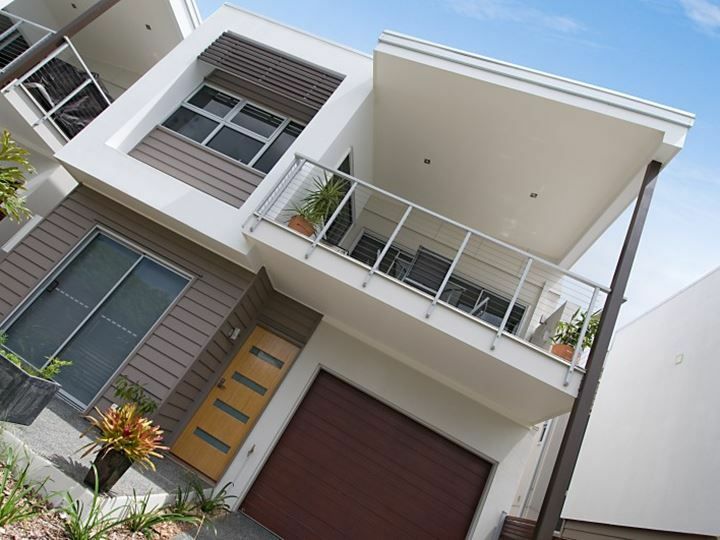 The unique floor plan boasts Master, Living, Dining and deck on the top level separating the 2nd and 3rd Bedroom which are on ground level, the living arrangements are endless. 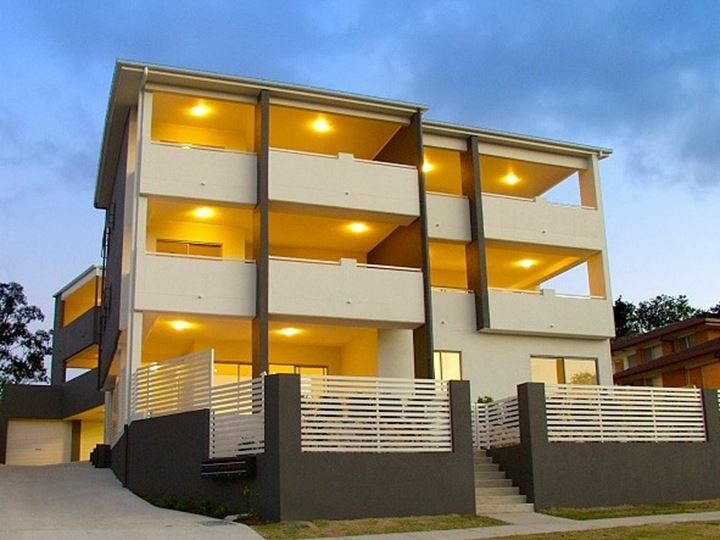 Brand New Single Level Apartments with lift access, pool and recreation facilities.